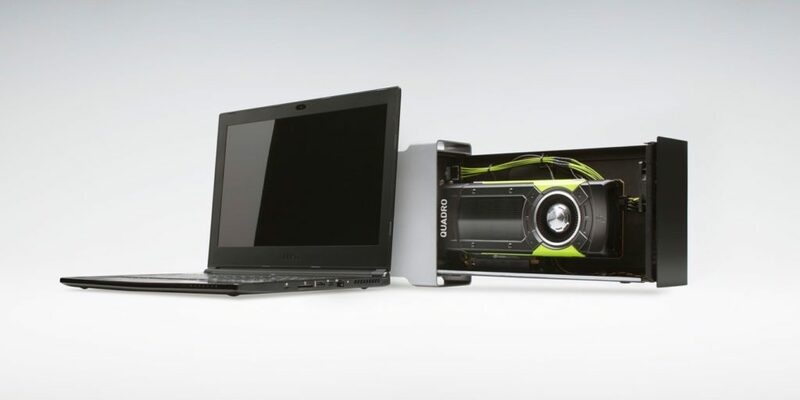 NVIDIA、Bizonなどをパートナーとし「TITAN X」や「Quadro」をノートPCなどで利用できるeGPUボックスの提供を2017年9月より開始。 | AAPL Ch. It makes absolutely no sense why Nvidia would partner with Bizon. Maybe Bizon sold Nvidia a solution for eGPU in 10.13 using Nvidia cards? This photo shows what looks like a Bizon box. There’s also mention of AKiTiO (misspelled akiti in the article). I’d be very surprised if Intel and AKiTiO are cool with this.